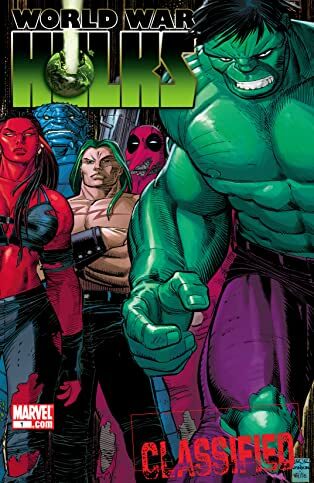 After the jaw-dropping conclusion of Fall of the Hulks, secrets, mysteries and surprises galore are revealed in this giant-sized, bone-crushing, gamma-irradiated special featuring key players of the biggest Hulk-saga ever told: A-Bomb, Cosmic Hulk, Red She-Hulk, Doc Samson and Deadpool! What is the heart-breaking decision that Rick Jones must make? Is there a hero left in the dark abyss of Leonard Samson's distorted mind? 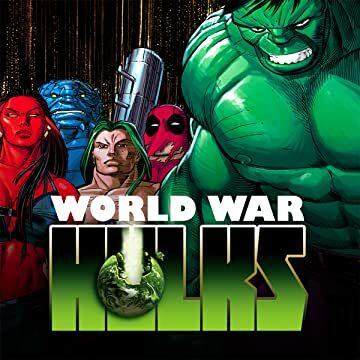 Whose appearance will shock the wild Red She-Hulk to her core? Can an ancient alien technology spell certain apocalypse to the world? Don't miss out on this essential assembly of startling secrets in one of the greatest conspiracies in the history of the Marvel Universe!